So this post is not that exciting... and not such culinary masterpieces but I feel that this post could be helpful to maybe a few people who read this? 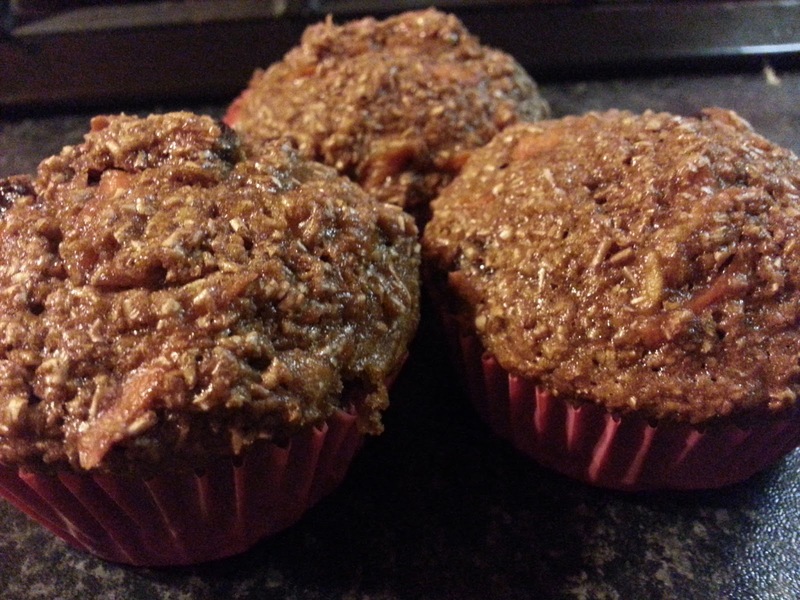 These muffins were made from a premix (preference being for golden cloud brand btw)... but what I want to share is about the extras I add that make the muffin better! 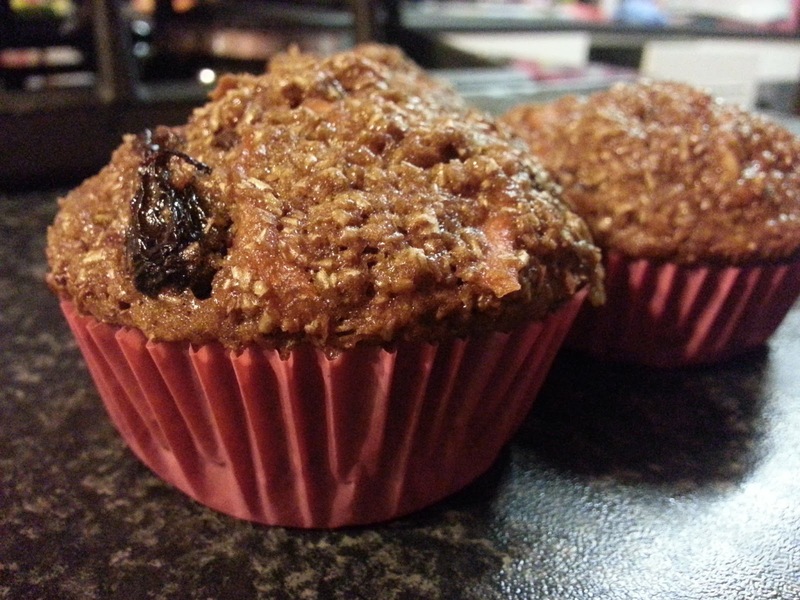 Bran muffins really make an excellent option for either breakfast... or perhaps even a 10am snack with your tea?? So thats it for this post... just wanted to give you something to think about and maybe when next you are in the supermarket in the baking aisle... you might consider bran over choc chip... It could happen!!! Stranger things have happened!